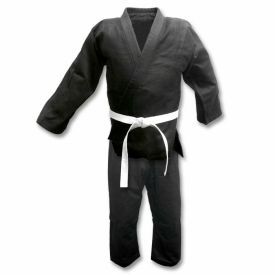 Judo uniforms are unique from other martial arts uniforms in that they are built with a heavier and more durable weaved fabric that can withstand even the roughest judo throws and techniques. It is very important to buy the best judo gi available because they have reinforced stitching that keeps them from tearing during the most aggressive training sessions. A Japanese judo uniform includes a jacket made from durable weaved fabric and a pair of judo pants with reinforced fabric around the knees to help avoid mat burn while grappling. 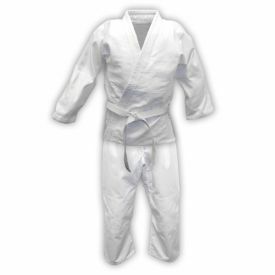 At KarateMart.com, we carry an excellent selection of the top quality judo uniforms on the market and even offer traditional judo gi in some of the most popular colors like white, natural, blue, and black. We also offer judo uniforms in both single weave and double weave for those that prefer a specific thickness to their judo uniform. If you ever have any questions about any of our traditional judo gi, please contact our customer service department at 1-800-977-6928 or email us at Service@KarateMart.com. 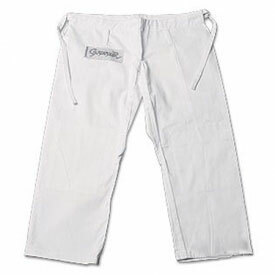 KarateMart Blog: What is the difference between a Judo uniform and a Jiu Jitsu uniform?